LPOF is delighted to be participating in National Heritage Week (19th-27th August) again this year, in collaboration with Limerick Smarter Travel. 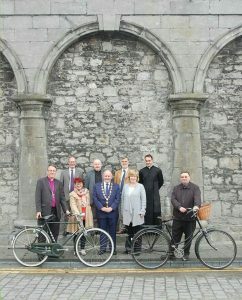 Our event, “Pedal Power”, invites participants to follow a riverside trail of churches and organs around Limerick by bike. This is a family friendly tour with a difference. 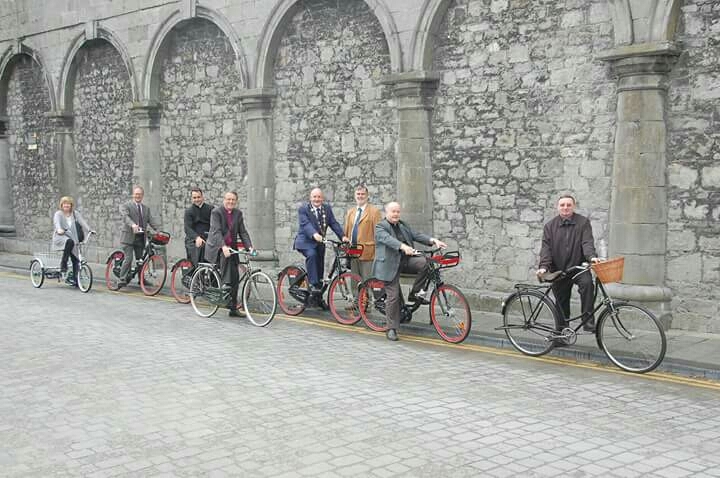 You can use the City (Coca Cola) Bike Scheme, join the trail on foot, bring your own bike or travel by other means. 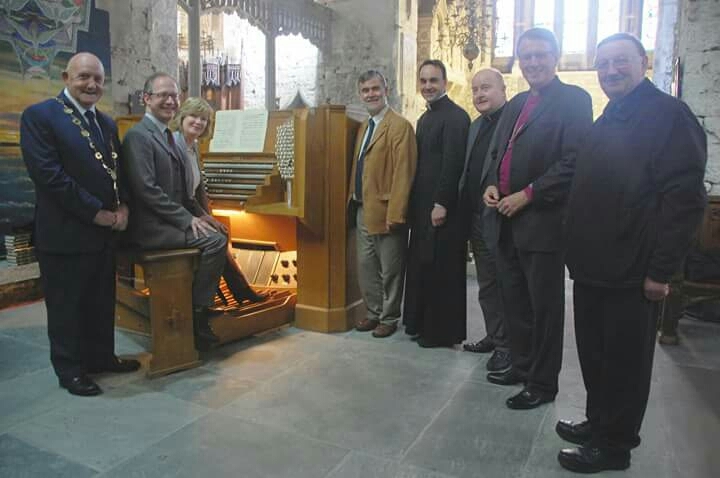 Visit some of Limerick’s great churches along the way and hear the historic organs. Each instrument is unique to the building that houses it. See the city like you’ve possibly never seen it before! 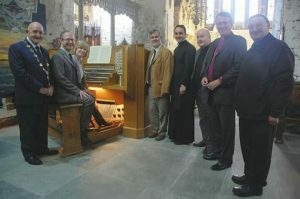 Thursday 24th, 5:30PM – 7:30PM: This tour will begin in St Mary’s Cathedral, featuring organist Peter Barley, and will continue on to St John’s Cathedral, featuring organist Bernadette Kiely. Friday 25th, 2PM – 4PM: This tour will start in Sacred Heart Church and will continue on to Mount St Alphonsus, with both churches featuring visiting organist Fr Columba Mc Cann of Glenstal. The tour on Saturday 26th is the same as on Thursday 24th with a different starting time: 1:30PM – 3:30PM. 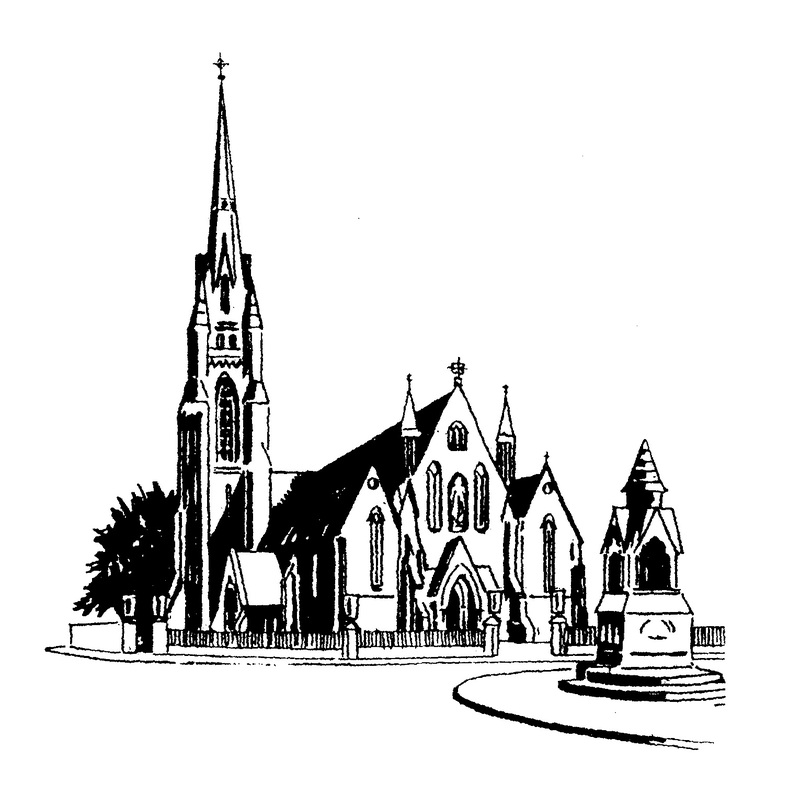 Sunday 27th, 3PM-5PM This tour will start in Sacred Heart Church and continue on to Mount St Alphonsus, featuring Peter Barley and visiting organist Ríona Ní Churtáin of Abbeyfeale. 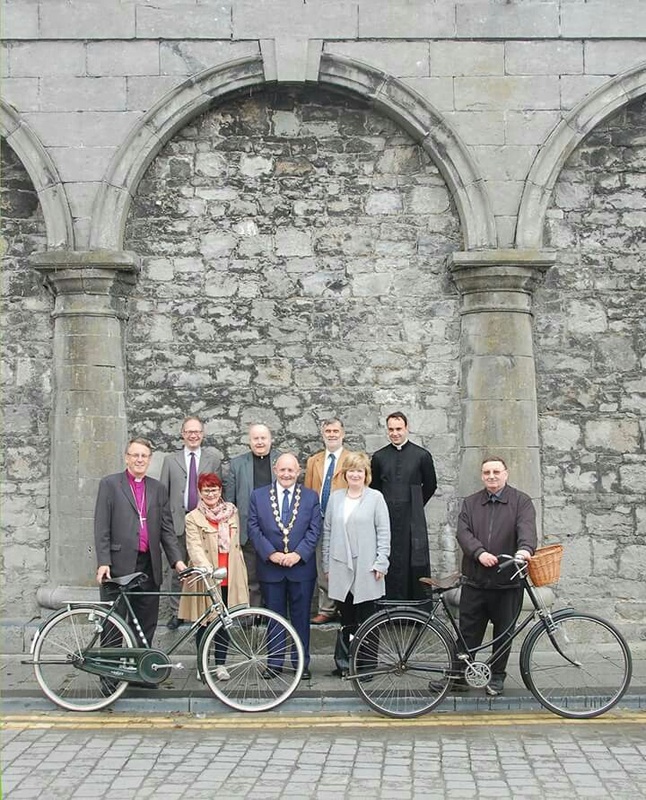 This event is supported by Limerick Smarter Travel, Limerick Arts Office, Limerick City and County Council and Limerick Pipe Organ Festival.